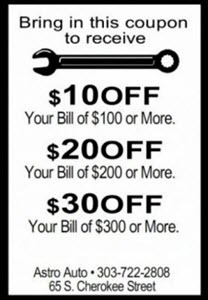 We are running a winter special to help you get ready for the cold weather and most importantly save you money! 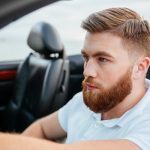 Having your vehicle checked before it starts getting cold can prevent cooling system problems and dead batteries that leave you stranded, which nobody needs! 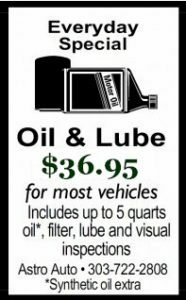 Check out our $59.95 oil change special! 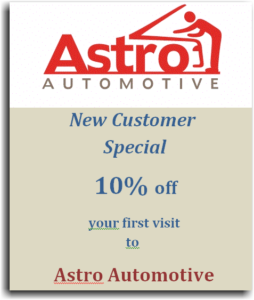 We check and service your battery, test your coolants freezing point, replace wiper blades and give your vehicle a good once over to prevent as many problems as possible.